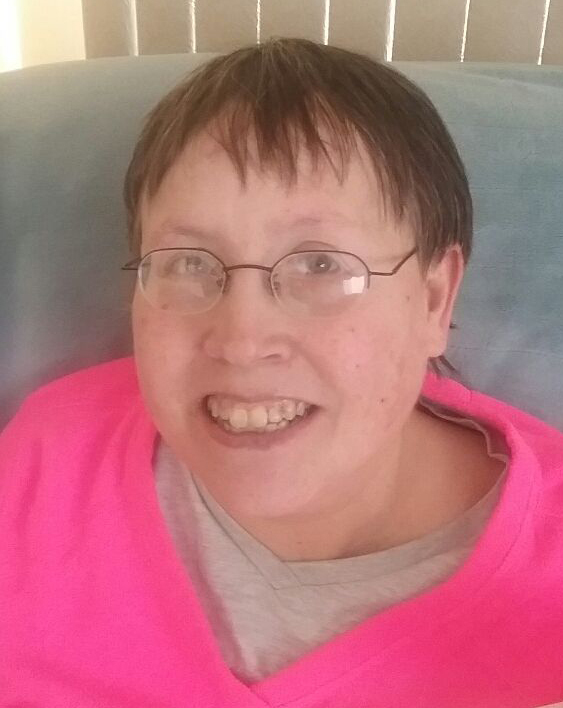 MARQUETTE — Hope Ann (Laviolette) Pool, 54, of Marquette, died peacefully, Saturday evening, Feb. 2, 2019 at her home, surrounded by family and under the care of Lake Superior Life Care & Hospice. Hope was born on Sept. 18, 1964, in Escanaba, an only daughter of Paul “Bud” and Joyce (Morton) Laviolette. She was a 1983 graduate of Escanaba High School winning many awards in gymnastics and track. In 1988 she earned a degree in education from Northern Michigan University. Hope was formerly employed at Marquette General Hospital as a physical therapist aid and a massage therapist. She was a former dance instructor at New Attitudes Dance Studio and was an aerobics instructor at Tourville West. Before illness prevented it, Hope’s hobbies included dance, hiking, biking, camping, aerobics, and walking her dogs. More recently, she enjoyed visiting family and friends and long car rides around the Island. Survivors include her husband, Andy Pool, whom she married on Oct. 20, 2000 at St. Michael’s Church in Marquette; her mother, Joyce Laviolette of Escanaba; three brothers, Doug Laviolette of Escanaba, Mark (Sara) Laviolette of Minneapolis, Minn., and Scott (Linda) Laviolette of Bark River; her mother and father-in-law, Judy and Chuck Pool of Marquette; two sisters-in-law, Kathy Parent of Marquette and Terri Pool of Chicago, Ill.; also several nieces, nephews, cousins and her canine companion, Ace. She was preceded in death by her father, Paul “Bud” Laviolette, grandparents, aunts and uncles. The Pool family will greet relatives and friends on Friday from 1 to 3 p.m. at the Canale-Tonella Funeral Home where a funeral service will be conducted in the funeral home at 3 p.m. Friday with the Rev. Greg Heikkala officiating. Hope’s obituary can also be viewed at canalefuneral.com where relatives and friends may leave a note of remembrance.